Can I get some extra Shaniqua on my burger, please? 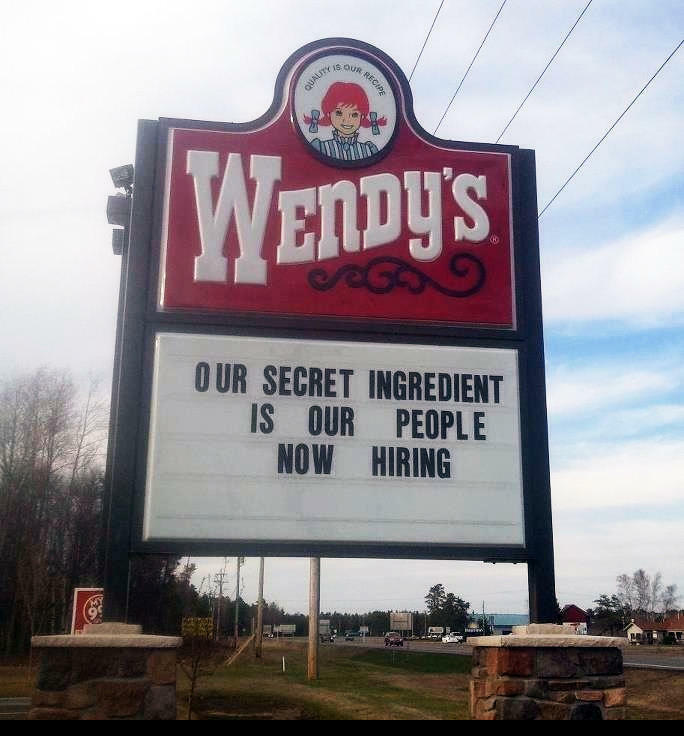 No everyone know that Wendys secret ingredient is kids! You know what is AdFail? This site's full screen crap poker video ads. "Do I really get all this for free?"